Since remodeling your home could take a lot of efforts. Planning and designing your desired patio, deck and porches could be easier than expected. 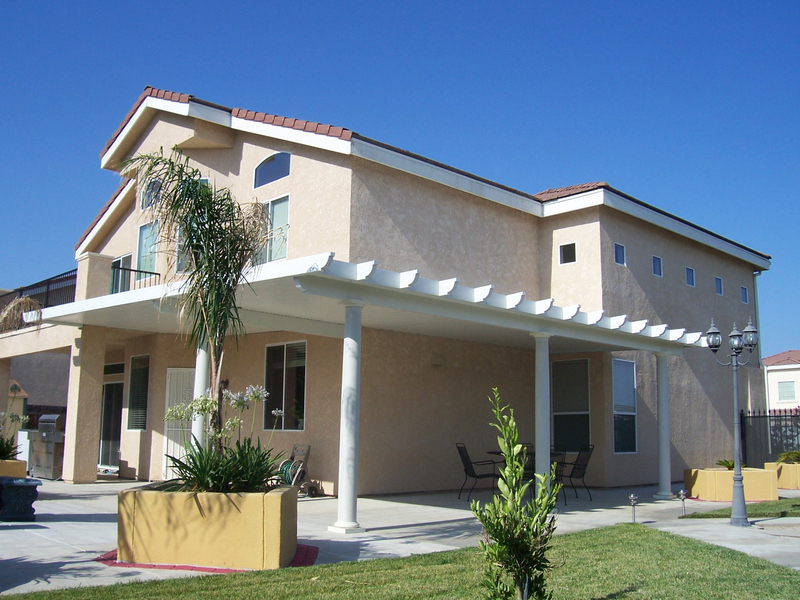 Mico Construction Inc. can be the key for you if you are planning about remodeling your home. You can take some time to think about and plan out what you really want and how to improve your home. Look through our home patio and porch photo gallery and contact us to let us for a free in-home consultation and let we do the job for you. Here is a list of all the home improvement fields of home patio photos and porch gallery that Mico Construction has done awhile back, please look through them and let us know your ideas and comments. “What would be the cost to this patio? “This is a great patio! Just curious what type of material was used how much is the cost for this amazing patio? “Is this gorgeous patio made out all natural wood or aluminum? “An affordable patio for your bussiness. This outdoor patio can be yours with the least minimal costs.